The Onondaga County Chapter of the Libertarian Party of New York held its 4th Annual Convention on Sunday, March 3, 2019 at Bellevue Country Club in Syracuse. 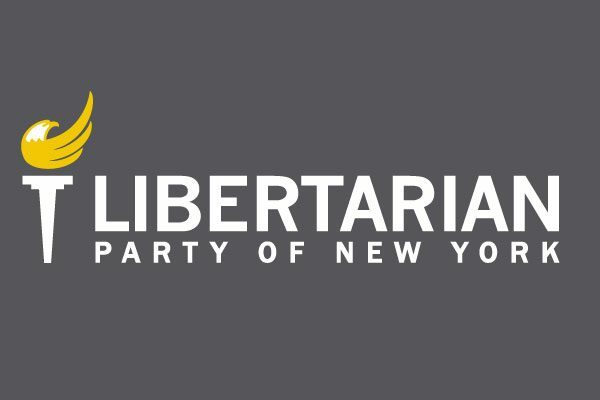 The first item on the agenda was a proposal to amend the current bylaws to eliminate the requirement of dues for membership, as well as adding the requirement of enrollment in the Libertarian Party through the NYSBOE. Both changes were approved unanimously. There were thirteen voting members in attendance, as well as John Brickner, attending as an observer. Next on the agenda was the consideration of local candidates requesting the endorsement of the Libertarian Party. A total of nineteen candidates were interviewed by the vetting committee, after formally requesting our endorsement and filling out questionnaires. The vetting committee was composed of five members: Political Director Steve Minogue, Chair Shawn Hannon, State Committee Representative and Chapter Secretary Millie Dordal, Charles Davis, and Jason Nisiewicz. Former Vice Chair, William Martin, was also approved to run for the 8th District on Syracuse Common Council exclusively on the Libertarian Party line. Other candidates may still be considered at a future meeting for endorsement, particularly those choosing to run exclusively under our party line. Elections were held for two open positions in the OCLP Board of Directors. Steve Minogue was voted in as Vice Chair and Rob McKenna was elected Treasurer. Shawn Hannon remains Chair and Millie Dordal remains Secretary and State Representative.